Fresh Expressions are new forms of church for a fast changing world. The initiative has resulted in hundreds of new congregations being formed alongside more traditional churches across the country. These new initiatives are intended to be for people who currently have little or no connection with Church. National research suggests that Fresh Expressions of Church are one of the most effective ways of reaching those who have never been to church in our increasingly secular culture. 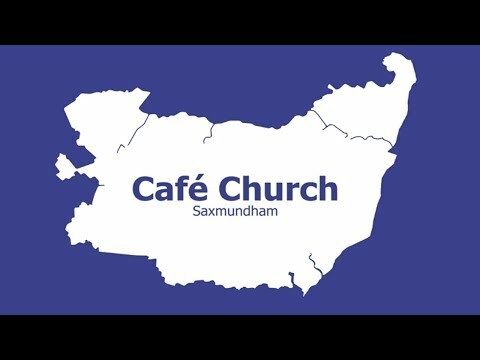 The vision for the Suffolk Fresh Expressions Community is to provide structure, support and relationships which facilitate small local missional groups to help bring new Christians to faith; help both new and established Christians to grow in discipleship, vocation and leadership and to enable inculturation of the gospel and the initiatives which arise from this to flourish. Members of the local Fresh Expressions team can provide vision days or evenings or help to create a mission shaped worship service to introduce the concept of church for those who don’t do church.